Slonaker Personal Injury Lawyer Can Truck Crashes Be Reduced with Speed Limiters? Can Truck Crashes Be Reduced with Speed Limiters? Some countries are using or considering tools that would block truck drivers from ever going beyond a particular speed. The goal of these programs is to ensure that speeding is rarely a cause in accidents, but trucking advocates in the U.S. believe it’s an unnecessary measure that would be very costly to implement. Research does indicate, however, that the installation of such limiters could save lives and cut down on the large sums of money spent in terms of lost productivity after accidents in addition to damages and medical bills. A recent study conducted in Canada identified that at-fault truck crashes and speed related accidents decreased by 73% after using mandatory speed limiter technology. Truck drivers produced fewer at-fault speed collisions associated with at-fault driver actions, after 2009, according to the results of this study. The percentage of drivers that were struck from the rear stayed the same from pre- to post-legislation of mandatory speed limiter technology. Speed for commercial trucks is currently being evaluated in terms of federal regulations from the National Highway Traffic Safety Administration and the Federal Motor Carrier Safety Administration. The NHTSA wants to propose a new federal motor vehicle safety standard that any multi-purpose passenger vehicle, school bus or truck-bus has a speed limiting device. 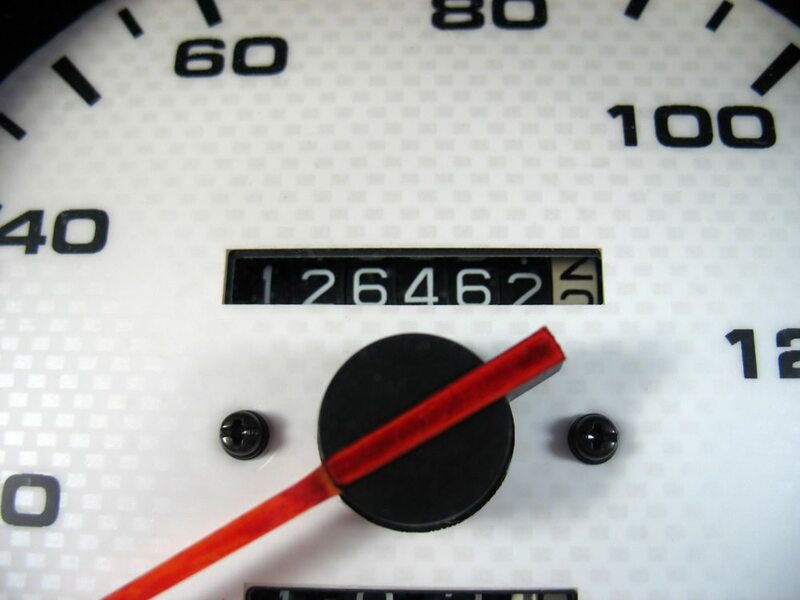 FMCSA is requesting a federal motor carrier safety regulation that any motor vehicle with a gross weight of more than 26,000 pounds be equipped with a speed limiting device. This would help to prevent truck accidents caused by a driver, who is speeding and putting others at risk on the road. Since trucking accidents carry significant consequences for those who are struck or involved in them, this could be one way to cut down on the negative consequences of vehicle accidents, many of which are preventable and caused by human error, such as truck drivers going too fast. Truckers should always be prepared to reduce even their max speed in inclement weather. If you or someone you know has already been injured in a serious trucking accident, action must be taken immediately to protect your interests. Waiting too long could jeopardize your ability to recover funds with an injury claim.